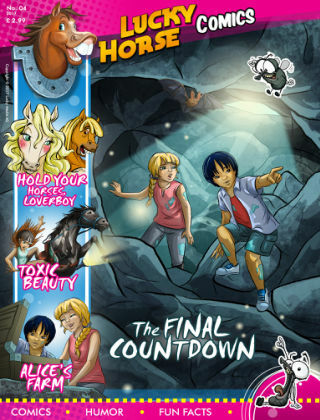 With Readly you can read Lucky Horse Comic and thousands of other magazines on your tablet and smartphone. Get access to all with just one subscription. New releases and back issues – all included. 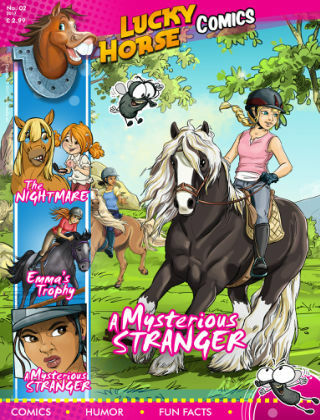 LUCKY HORSE COMICS is a fun and exciting app made especially for all horse lovers who like to read about horses and ponies. 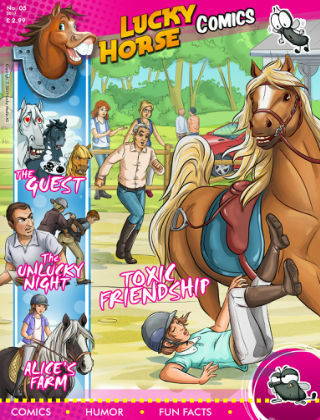 In this great app you will find some of the best horse-themed comic stories and photostories on the market. Beautiful drawings and amusing characters make LUCKY HORSE COMICS a great entertainment! Also the photo-novels with their outstanding quality, filled with unique photos of horses and touching stories right from the stable, are a wonderful pleasure to read. This incredible app is designed both for your Tablet and for your Smartphone. A new episode of each title will be published every month, and more comic titles about horses will be added.